What Exactly Is a “Design Problem”? We’ve all had them, solved them, and most definitely caused them. But to put it in simple terms is a challenge in itself. The Oxford dictionary says a problem is “a matter or situation regarded as unwelcome or harmful and needing to be dealt with and overcome.” True, but this implies there is an awareness of the desired outcome. With all due respect to the brilliant minds at the Oxford Dictionary, this definition is missing an important component: unconscious desires. 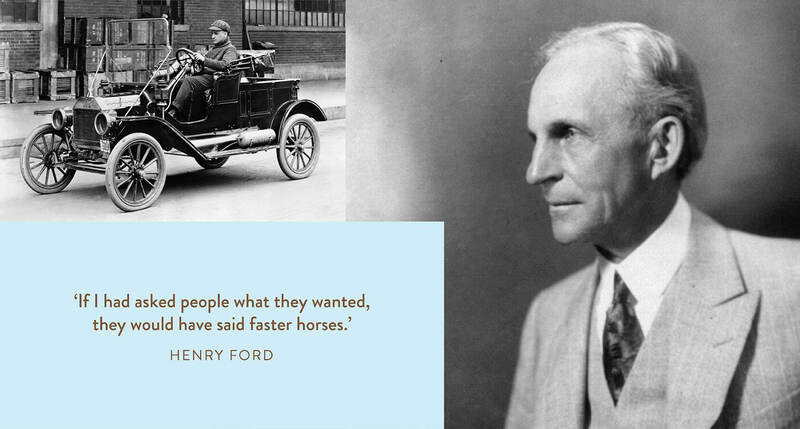 Inventor of the automobile, Henry Ford, knew about this layer of desire when he famously said, “If I had asked people what they wanted, they would have said faster horses.” He knew that the unwelcome matter at hand was that horses were too slow. But this wasn’t really the problem that needed solving. There was a deeper need that his customers couldn’t articulate. Richard Buchanan is a “design theorist” whose career revolves around human-centered design thinking principles. In his paper, Design Research and the New Learning, he alludes to a user’s unarticulated need when he defines design as “the human power of conceiving, planning, and making products or services that serve human beings in the accomplishment of their individual and collective purposes.” It’s the user’s purpose that needs attention, not simply an unwelcome situation. This deeper need is at the root of what a user desires, whether or not they can articulate it. 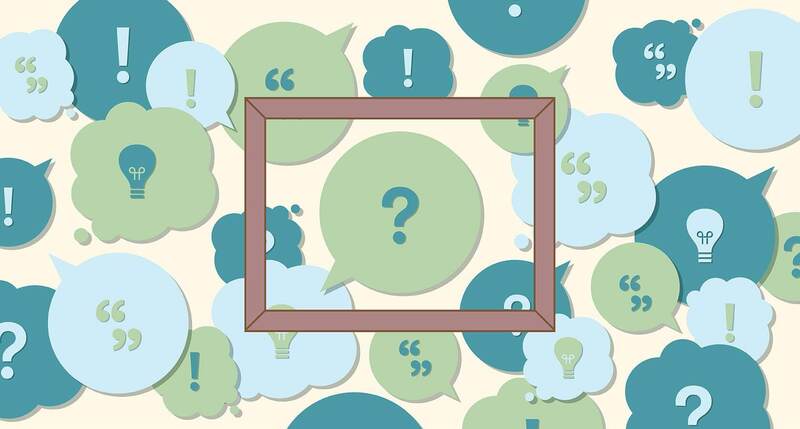 Framing a problem brings focus to an otherwise busy landscape. For example, a design problem statement may be, “New mums need a way to feel connected to a support group because they spend a large amount of time alone with their babies and end up feeling isolated and lonely.” These mums have a deep-rooted desire to know they’re not alone, and a new product might help them accomplish the purpose of feeling connected. 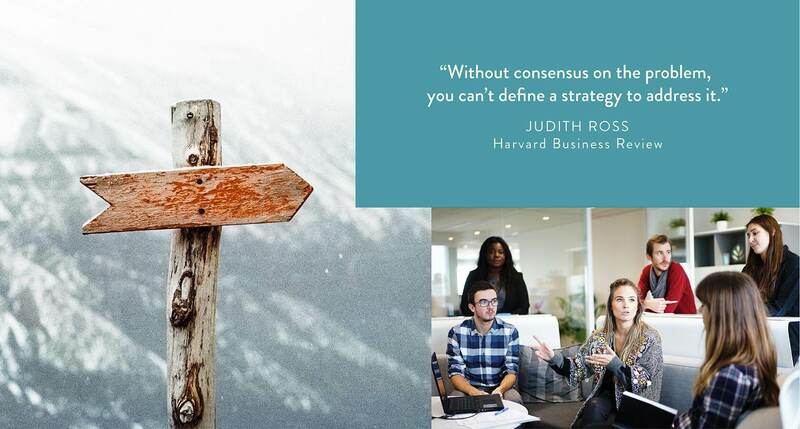 A successful product team is focused on solving a clearly framed, common design problem. Working from a shared understanding of the design problem needing to be solved can also prevent public embarrassment—apart from a failed product. 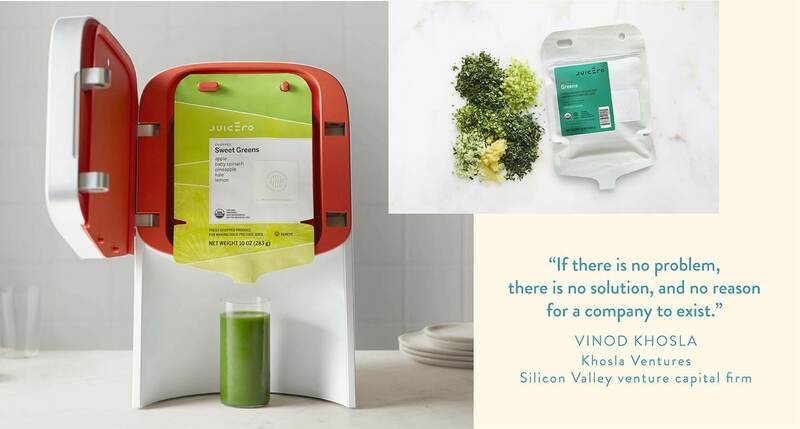 When Juicero launched its extravagant juicing machine, it was met with jabs and jeers because it charged a premium price for what anyone can do with their hands—squeeze fresh juice from a packet. It managed to raise $120 million in investments but suspended sales 16 months after launching. Juicero offered pre-sold packets of diced fruits and vegetables that users plugged into its $400 machines. 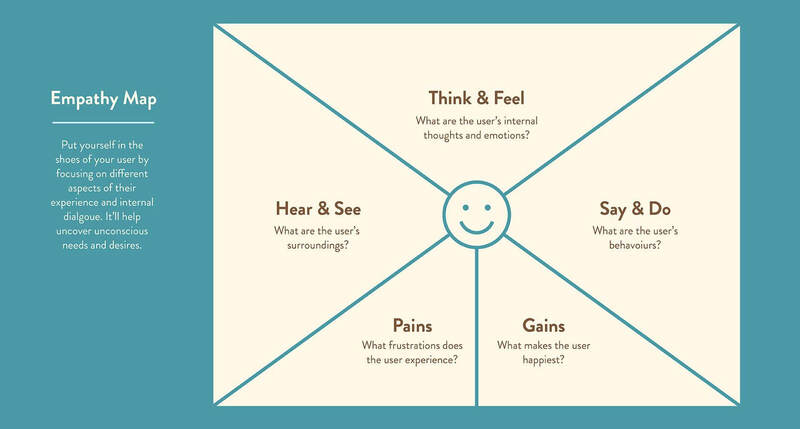 Empathy maps help better understand the person the product is meant to serve.